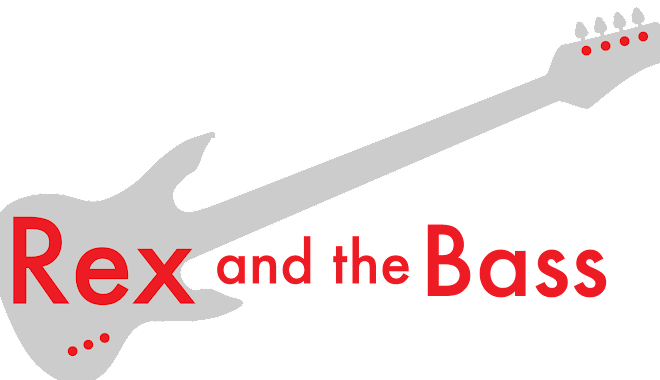 Rex and the Bass: 2018 Blues Blast Magazine Music Award Winners! 2018 Blues Blast Magazine Music Award Winners! At one of the biggest Blues events of the season on Saturday night fans and artists celebrated the 11th Annual Blues Blast Music Awards at Tebala Event Center in Rockford, Illinois. The winners in the fan voting were announced at the show and are listed below. Congratulations to all the nominees and winners!